Google is known for being the search engine of the world, and that is in part due its algorithm and their minor and core updates aimed at improving searchers’ user experience. 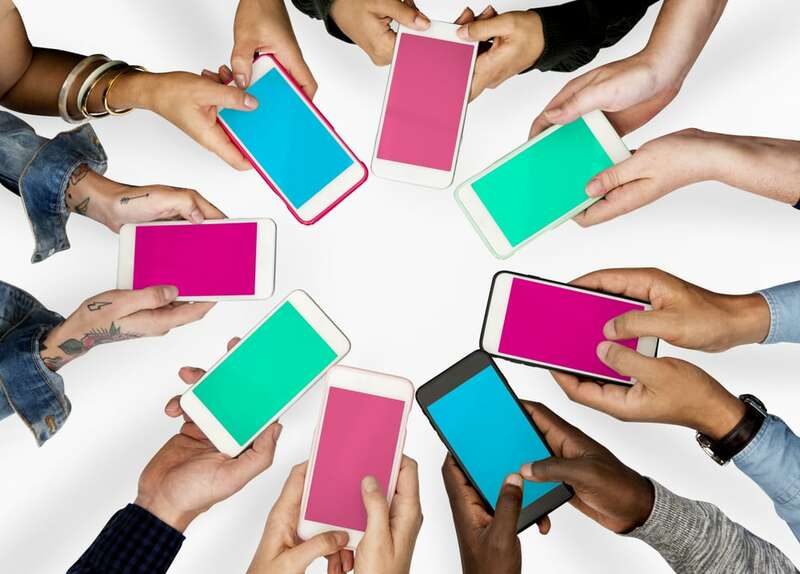 Among the widely talked about algorithms in the industry are Google’s April 2015 “Mobilegeddon” update and their second mobile-friendly update in May 2016, all in preparation of an inevitable switch to a mobile-first index, which we are likely to see in early to mid 2018. With the number of mobile searches surpassing that of desktop searches in 10 countries, it makes sense that Google would continue to prioritize and make efforts to improve their mobile experience for users. 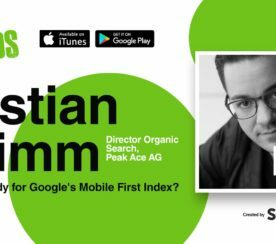 Wondering what Google’s mobile-first index entails? 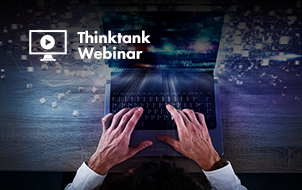 What steps can you make to ensure that your website keeps up with their ever-changing algorithm updates? Read on to learn more about a mobile-first Google in this Search Engine Nerds episode. 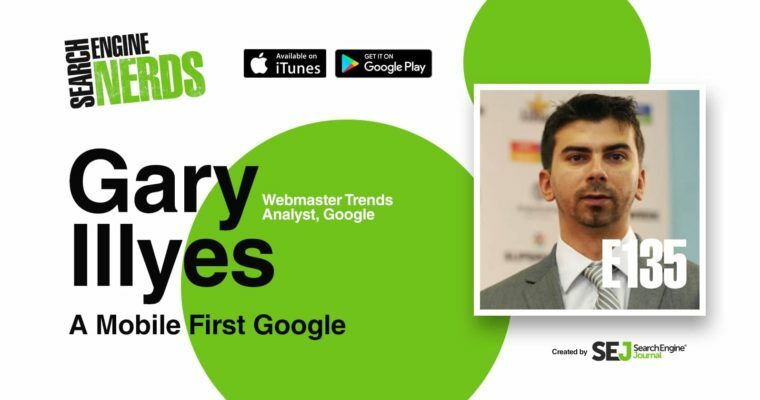 Gary Illyes, webmaster trends analyst at Google, joins me in this Search Engine Nerds episode to share insights on Google’s mobile-first index initiative. 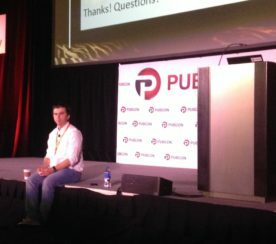 Illyes, who was first to announce the shift at last year’s Pubcon, further explains what the move is really about and what kind of changes can be expected moving forward. Can you discuss when we should be looking for a mobile-first shift? Gary Illyes: We don’t like to give concrete timelines because it depends on many things. We are trying to stay away from that. But even internally, we have quite a few dates or time ranges in mind, and yes one of them was the end of this year, but we agreed that that probably will not happen. Then there was next year, early next year, that’s more realistic. But then, there was also a philosophy shift internally, and we are discussing this a lot with the leads and with the team who’s doing the mobile-first index. We are thinking about how we can make sure that people’s sites are not harmed by this change. 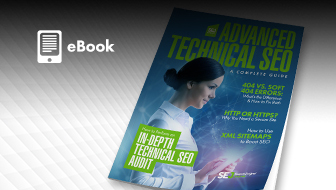 How can we ensure that just because we want to advance our technology, sites are not going to lose traffic? And that’s what we are thinking a lot about nowadays and what defines this launch. Brent Csutoras: When you make the shift, is it something where there’s going to be a switch and things are going to be noticeably different? Or is it going to be something where you’re going to come out and say, “Look, we’ve been running this for six months now, and you guys haven’t even said anything about it,” – that’s how gradual the shift’s going to be? GI: Theoretically that’s what we want, to slowly move toward a mobile-first index and without that being noticed externally. That’s a very difficult thing to do, so we are thinking very carefully about what we can do and how we can do it. And that part takes a lot of time, and obviously, testing also takes a lot of time, because we can’t just flip a flag, and then say that, “Okay, now everything is mobile-friendly” because that could very much harm sites. I think, ultimately, we would want to move sites into a mobile-first index when those sites are prepared. Nowadays we see lots of problems with sites having, for example, different content on the mobile versus desktop site. Different links, different structures in a markup, different rel annotations – and all those when put together can have a very dramatic effect on a site’s traffic. It seems to be preferred by Google right now to utilize responsive design. Is it because of the fact that it eliminates a lot of those issues? While thinking about this mobile-first index and looking at the data that we collected, we realized that the sites that are using responsive design are barely affected by this change. We don’t have to be smart or to outsmart those sites in order to move them to mobile-first index. Given a time period that allows change, what are some of the things that people can do to prepare for this shift that’s inevitably going to come? We’ve talked about responsive design, but what other things out there can people focus on to prepare themselves? GI: We want people to send users to a site where they can convert. We don’t want to send users to sites where people wouldn’t find what they are looking for. Like for example, if I want to make a reservation at the local restaurant, I wouldn’t want to send that user to a banking site, for example, that was just describing how can they help SMBs. For that to happen, we need to know exactly what is important for a website owner on the site. So for example, if you have large pieces of text describing what your restaurant is about and then you have another large block of text describing how to cook a steak, probably the second part is not that important, so you can get rid of that. Basically what I would like to see ultimately on mobile sites is that you have content that is very specific and very precise to what you want from a user. 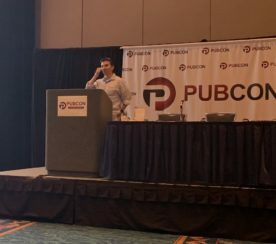 BC: That’s an interesting point because if you think about mobile and we think about the fact that the majority of our traffic is going mobile, it has already happened with search queries, it’s happening with almost all the sites that we’ve looked at. So we always tell people, “Hey, this one paragraph needs to be expanded.” But it sounds like maybe there’s a different focus for the usability on mobile. Is that conflicting to SEOs? 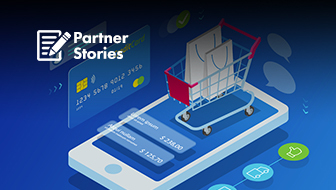 Should people walk away from that statement thinking, “Less is more” now on mobile, and we don’t need to worry about necessarily focusing on depth of content from an LSI authority standpoint? GI: I think you want to have content on the pages, content that you want to rank for. Content that can satisfy a user. What I see a lot on desktop sites is that there are these massive pieces of text that are partly useless, and probably that’s fine from the mobile index if it’s gone. 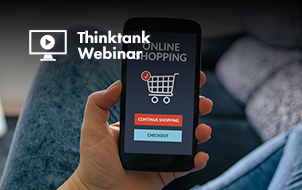 I do think that because the real estate on mobile devices is much smaller than on desktop, you have to rethink your content strategy and what you put up on the mobile site versus what you have on a desktop site, because people just don’t read or consume content the way they do it on a desktop site. We still see examples on mobile where some non-mobile sites end up ranking. Is it still going to come down to the overall authority score or are we going to see less of that as we go into a mobile-first where if you just don’t have a mobile-friendly site you’re just probably not going to show up? GI: We would still service content that’s relevant to the user and is also a quality content. Mobile, obviously will be a very strong factor, but if you still don’t have a mobile site, then that’s a problem in a way, but from a ranking perspective, you can still rank just as high. Our shift to the mobile-first index is more about ranking sites based on the mobile content. Because ever since Google started indexing sites, the ranking was based on the desktop content. Even nowadays when you search on a mobile device, you get results that are retrieved and ranked based on the desktop content, which might be senseless because if you think about it, some of that content might not even be on the mobile site. So just to clarify, mobile-first is not so much about mobile to be included in search, it’s when you have a mobile and a desktop version, your mobile version will be the primary version.